Your kids are about to have a break from school. Why not use this opportunity to introduce them to gardening? This infographic is your way of keeping them busy not only now, but – as they realize gardening’s many benefits – for years to come. 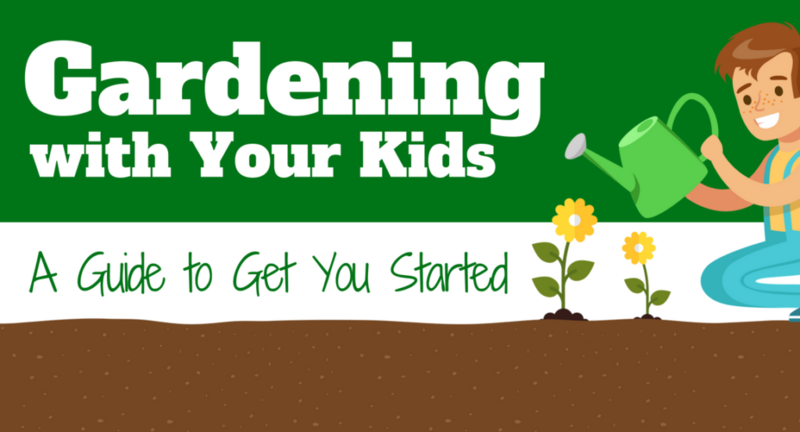 With so many activities to grab their interest and plants that don’t take much effort to grow, it’s time to get your kids started!